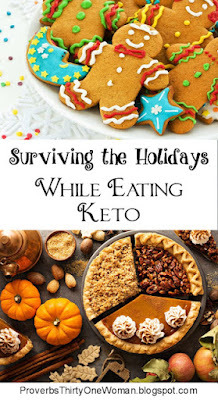 I discovered I was diabetic last year, right around the holidays - so I guess it's no wonder I've been planning a keto-friendly Thanksgiving since then. I confess, the thought of not having all my favorite Thanksgiving and Christmas foods was really depressing. But then I realized, I don't have to feel deprived! 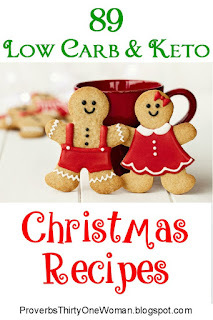 Thanks to the Internet, it's so easy to come up with low carb (or keto or LCHF) alternatives that taste fantastic! Now, if Thanksgiving isn't at your house, or you have carbavores who insist on the old standbys, admittedly things will be more difficult. There is hope, though! Focus on the turkey, ham, or whatever meat you traditionally have. (Hopefully not ham covered in sugar - but if that is what's served, just cut off the "crust" of the ham.) Then bring a side and a dessert you can eat. Creamy cauliflower mash with gravy, via Keto Connect. Almond Flour Low Carb "Cornbread"
Coconut Flour Low Carb "Cornbread"
Low carb, crustless pumpkin pie, via Low Carb So Simple. Keto Brussels Sprouts with Parmesan Sauce. For EVEN MORE Keto Thanksgiving Recipes, click over to my Pinterest board! 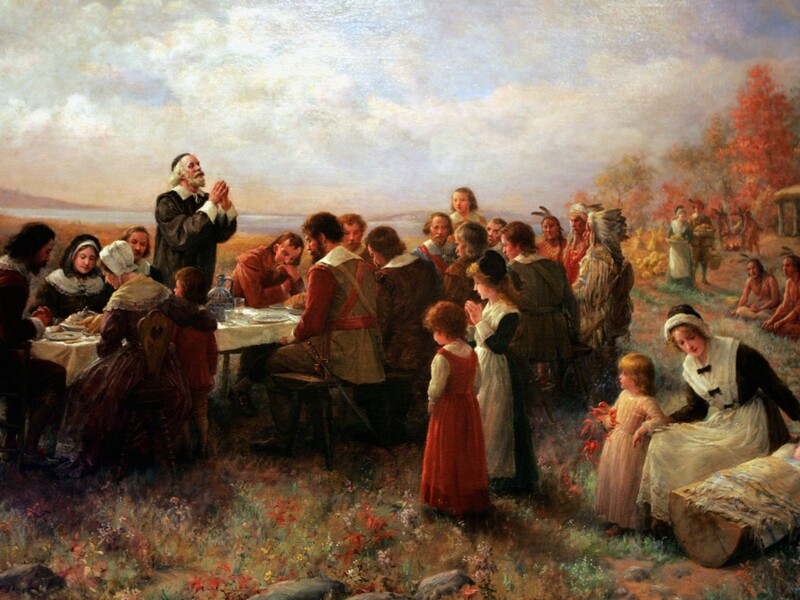 The First Thanksgiving, 1621, painting by J.L.G. Ferris (1863-1930). "O give thanks unto the Lord, call upon his name: make known his deeds among the people. Sing unto him, sing psalms unto him: talk ye of all his wondrous works." 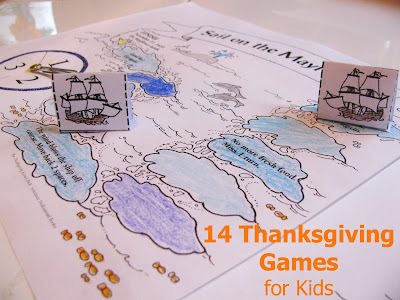 In years past, I've blogged about some great Thanksgiving crafts for kids, but this year I'm focusing on games and activities kids can do on without adult help. You might use these at the kids' table on Thanksgiving day, as a way to occupy kids while you cook Thanksgiving dinner, or as fun things to do leading up to Thanksgiving. * Starting with the most obvious, there are tons of free Thanksgiving coloring pages available online. There are also color by number pages, word searches, and mazes. * Or what about some Pilgrim paper dolls? Let the kids cut them out. Check out these and these - both free. * School-aged kids can make this Native American toilet paper tube centerpiece (or turn it into a play set). Or print out these paper pilgrims and Indians instead. * Print out and assemble the "Sail on the Mayflower" game. Kids will have fun playing it - plus they'll learn a little history. 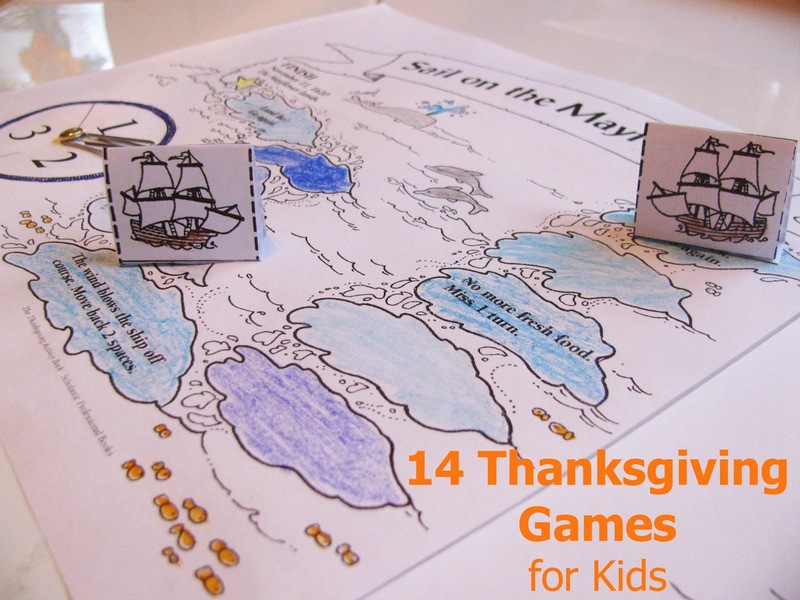 Or have the kids play this Candyland-like homemade Thanksgiving board game. * Give the kids a Thanksgiving themed cootie catcher. * Set the kids up with turkey bowling. * Give the kids activity placemats. Try this Mickey Mouse Thanksgiving placemat, or these Micky and Friends mats, this Thanksgiving activity mat, this "I'm thankful for" mat, or this one. * Hide a bunch of paper turkeys around the house and have the kids scavenge for them. * Print out these simple Thanksgiving puzzle pieces for young kids to match up. * Buy this Thanksgiving roll the dice game (for $1) and let the kids have at it. * Print out the "Don't Eat the Tom!" game. This is simple enough for preschoolers on up. * Do your kids like the "Would You Rather?" game? Here are some fun Thanksgiving related questions to add to the game. * Print this Roll and Draw a turkey game; even toddlers can do this one! * Put on a "First Thanksgiving" play or puppet show. * Make a cootie catcher about Thanksgiving facts and myths. * Make handprint Native Americans. * Cut out some Thanksgiving silhouettes to use as decorations. * Create some cute pilgrim and Indian roll napkin rings. Handprint Native Americans from Handprint and Footprint Art. * Make some very simple pilgrim hats. 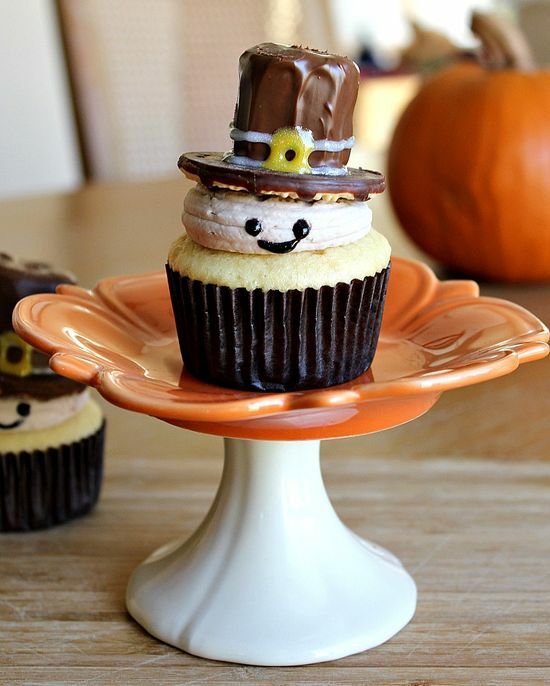 * Whip up some pilgrim cupcakes. 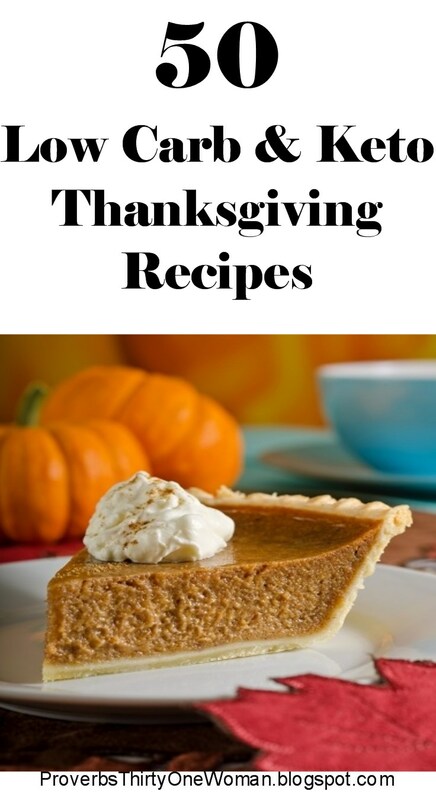 * Make a turkey with seeds and beans. * Make some pumpkin-like caramel apples. * Make some tepee cupcakes. 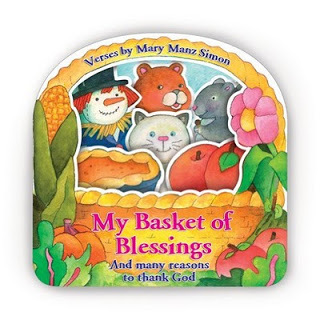 * Print out a pilgrim praying journal and have the children write what they are thankful for in it. * Make gratitude rolls - yummy buns with handwritten words of thanks in them. * Create a cute turkey basket for holding bread. * Print out some Thanksgiving toys, including cute pilgrim and Indian "dolls." 1. Encourage everyone to nibble on healthy food, instead of sweets, by helping your kids create this turkey fruit and cheese kabob holder made from a pear, a melon, and some sweet peppers. 2. Another way to encourage healthier eating is to create a turkey out of vegetables laid on a platter. You'll probably have to make it - but the kids will enjoy eating it! 3. Make a harvest necklace using thread and a blunt needle. String popcorn, raisins, dried cranberries, and dried apple rings onto the thread. 4. 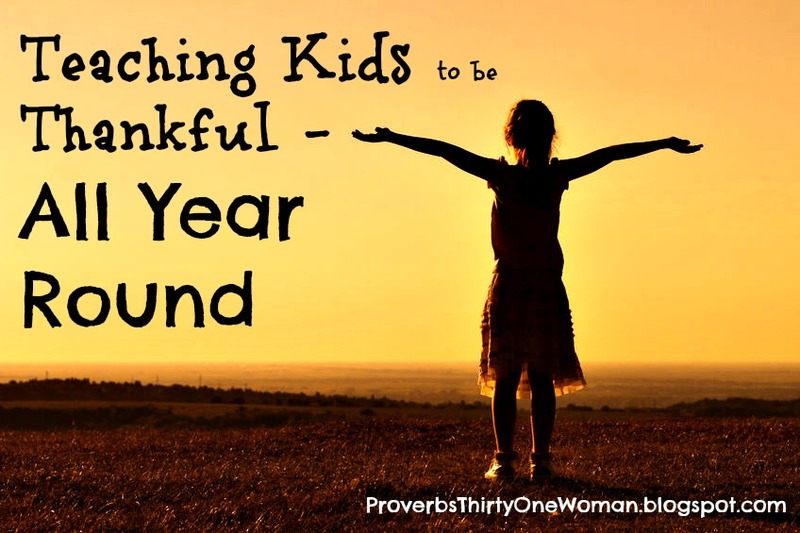 Try a "thankful garland." Draw some leaf shapes on red, orange, yellow, and brown construction paper. Let your children cut out these "leaves." Ask every guest to take at least one leaf and write something on it that they are thankful for. Gather everyone and, one at a time, have guests read their leaf and string it onto a cord. When everyone is done, hang the cord as a garland. Or, cut rectangles from rainbow colored construction paper and have your children write what they are thankful for on the strips. Help them turn the rectangles into rings (using tape, glue, or staples) and create a traditional Christmas ring garland. On Thanksgiving, hang it somewhere prominent. Keep it up until New Year. 5. Have your children make Mayflower hand print pictures: Paint a child's hand brown and press the hand down on blue paper. 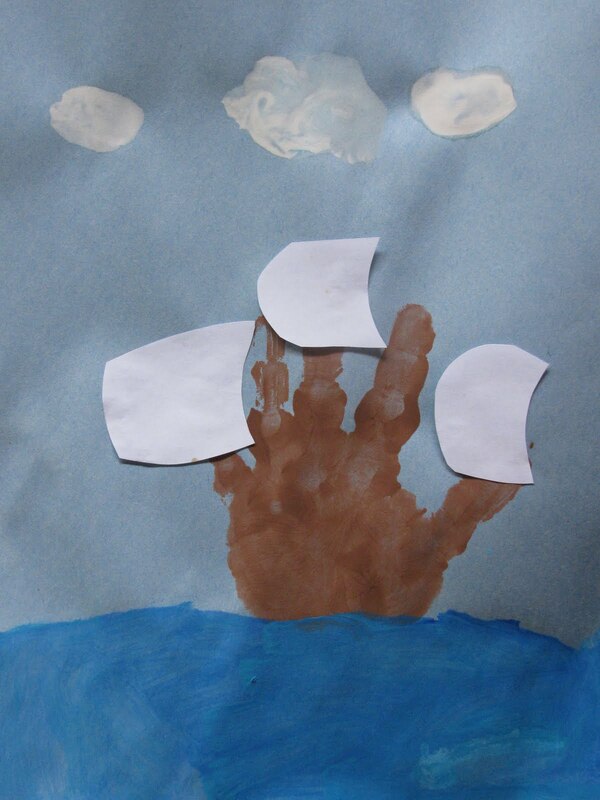 Paint a darker blue sea and add some white cotton ball or painted clouds. Cut sails from white paper and have your children apply them. 6. Help your children make the sort of toys Pilgrim children relied on: Cornhusk Dolls. 7. Let your kids use blocks with letters on them to create appropriate messages around the house, like "Give Thanks." 8. Make place cards or napkin rings from construction paper. Use clip art to print out native headdresses and Pilgrim hats and collars. Use computer software to combine this clipart with a photograph of each guest's face. For an example of this craft, visit Family Fun's website. 9. Create a family tree print. Paint the trunk of a tree on heavy paper, then paint each child's hand the color of an autumn leaf: some green, some orange, some yellow, some red. Help the children press their hands onto the paper, creating the limbs and leaves of the tree. For best results, allow one color to dry before applying another. Frame this print and keep it as a family heirloom - or a give it as a Christmas gift. 10. Create the Mayflower from a milk carton. 11. Make a Thanksgiving ensemble of natives and Pilgrims with these free templates. 12. 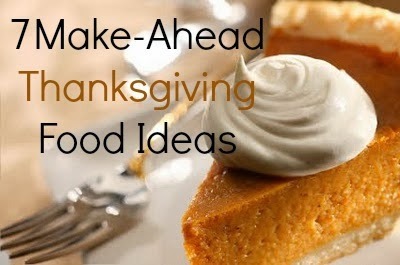 Check out last year's Thanksgiving craft ideas! 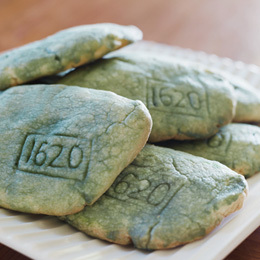 * Plymouth Rock Cookies. I love this idea because it's both fun and teaches a wee bit of history. I found two slightly different instructions. Family Fun's version and Almost Unschoolers'. * Turkey Handprints. There are a number of ways to use your children's hands as a template for sugar or gingerbread cookies, but I like the idea of tracing their hands onto paper or cardstock first. Not only does this limit the amount of patience my kids (and I!) need for the project, but I think it makes cutting a lot easier. 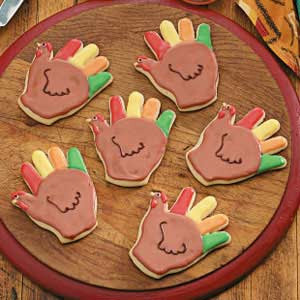 It's the decorating that makes these cookies really look like turkeys. Try having the kids brush on icing that's a different color for each tail, and look for ball and oblong edible decorating items in the baking aisle or from a source like King Arthur Flour. For an example of this style of cookie, check out Taste of Home's website. * Pilgrim Hat Cookies. 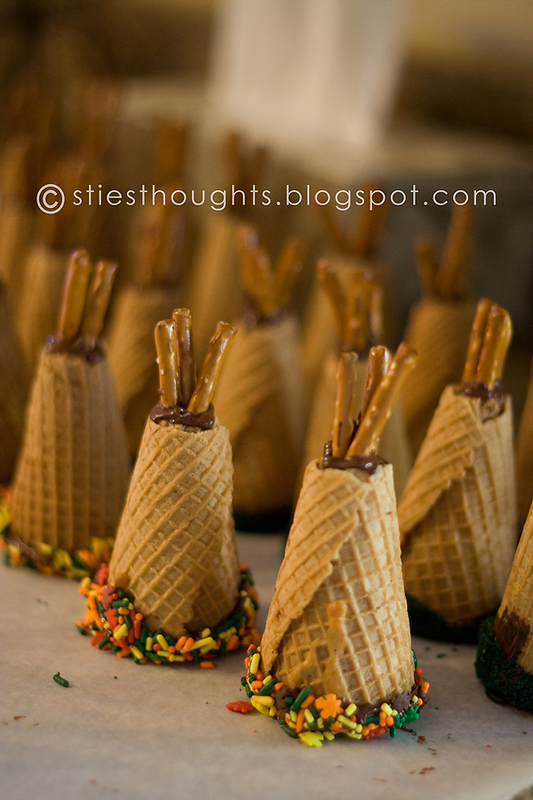 There are a few ways to make treats in the shape of Pilgrim hats, too. 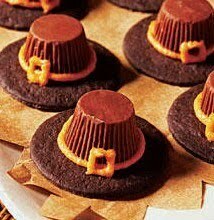 The simplest may be these, featured at Accent the Party, and made of chocolate wafer cookies and peanut butter cups. You can also use Keebler Fudge Cookies and marshmallows, as explained over at Celebrations. Yet another variation is found at CafeMom. * Cookie Turkeys. Keeping the theme of using store bought cookies and candies to make your own cookie creations, I like two variations on the turkey theme: Using chocolate covered cherries, candy corn, and cookies, as shown at Taste of Home, and using Oreos and candy corn, as seen on Flickr. * Corn Stalks. These clever creations are just sugar cookies frosted and decorated with M&Ms. 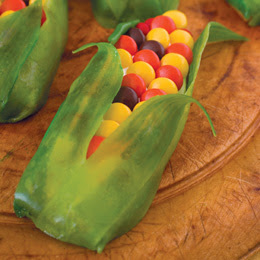 Green fruit leather makes up the husk, as detailed over at Family Fun. 1. Pies. I've made up some apple pie filling and popped it into the freezer (see recipe, below). 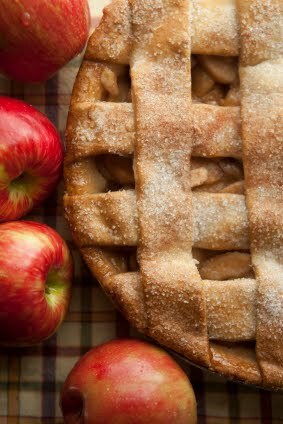 I may also make up some fruit or pecan pies and freeze them before baking. Just wrap well in plastic wrap, then in two layers of heavy duty foil. Bake without thawing for 15 to 20 min. in a 425 degree F. oven, then reduce the temperature to 350 degrees F. for the remainder of the baking. 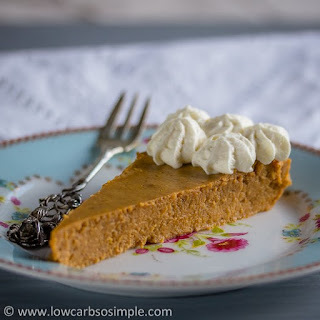 Unfortunately, pumpkin pies don't freeze well (commercial pumpkin pies are flash frozen), but you can bake the crust ahead of time; bake until just beginning to brown, then wrap up and freeze (in the pie plate). 2. Bread. For best results, whip up the dough and freeze it after the first rising. Later, thaw, let rise in a warm location, and bake. 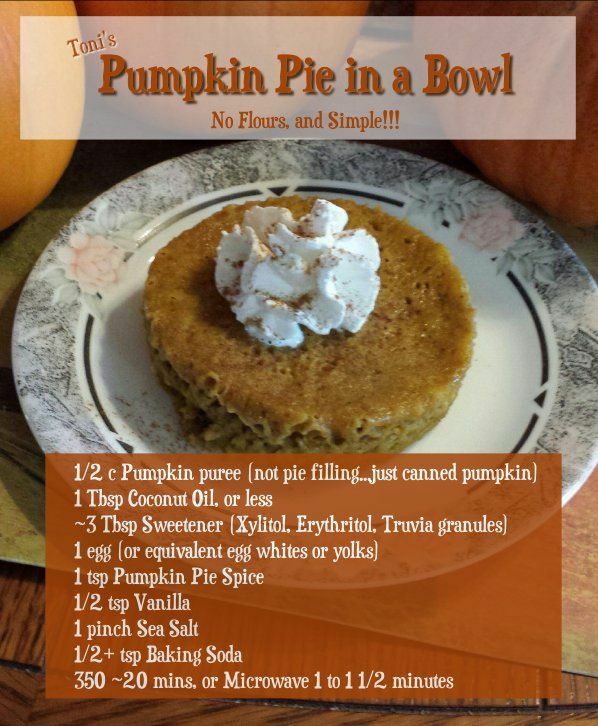 You can also bake cornbread and freeze it. An easy way to reheat it is to thaw it in the fridge, then pop it into a brown lunch bag and nuke it for about a minute. 3. Cranberry sauce. If you want it homemade, make it up to four days ahead and store it in the fridge. 4. Stuffing. Assemble it the day before, minus any liquids. 5. Mashed potatoes. You can make them the day before and refrigerate them. Reheat in a covered pot, adding milk, if necessary, to make them the correct consistency. Or, cover the potatoes with foil and reheat for 20 minutes in a 350 degree F. oven. 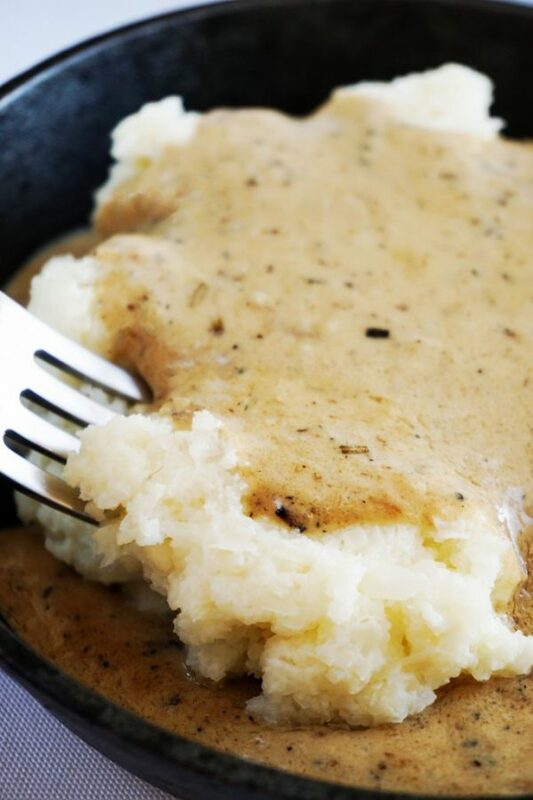 I've heard (but haven't tried this trick myself) that you can freeze mashed potatoes. Defrost in the fridge for 24 hours before reheating. 6. Soup. Soups not containing dairy can be made ahead and frozen for months. You can also make soup up to three days ahead of time and keep it in the fridge. In many cases, this improves the soup's flavor. 7. Gravy. If you use home made or store bought stock, you can make the gravy up to two days ahead of time and store it in the refrigerator. Pour the apples into a large bowl, stirring in the sugar, flour, and spices. Let this mixture sit about 30 minutes, or until you can see apple juices in the bowl. Pour into a large pot and cook over medium heat until it begins to thicken. Pour into freezer containers, if desired. * To prevent the apple slices from browning, you may place them in a bowl of lemon water during the process of peeling, coring, and slicing the apples. Then dump them in a colander, rinse, and drain before proceeding. Yes, this is a Thanksgiving-related post, two days after Thanksgiving. I'd plan to write this on Friday, but a 103 degree fever and a severe sinus infection kept me from it. But now that my fever is down, I want to share with you some of the things my husband and I were discussing this holiday. 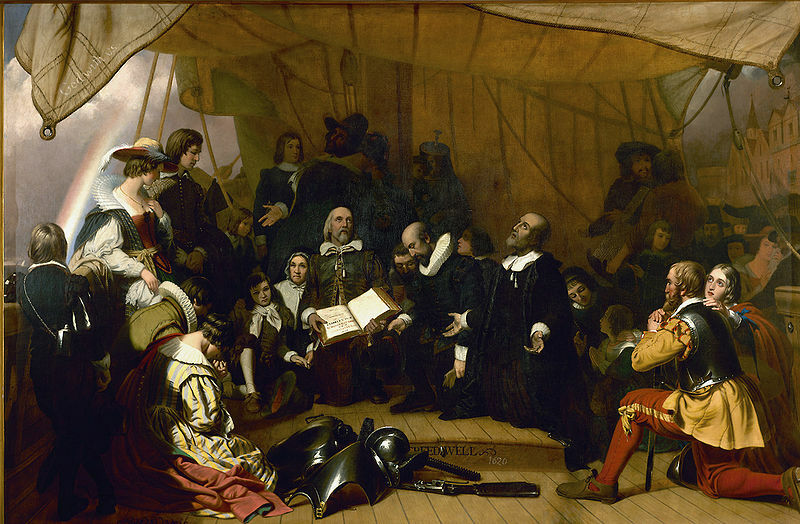 The Pilgrims came to the New World certain that was where God wanted them. But did they still feel they were in God's will when they all started starving to death? Or when sickness wiped out so many families? The answer is yes, they did. What about Squanto, who did so much to save the Pilgrims who did survive that first winter? His life was one tragedy after another, yet one of the Pilgrim leaders, William Bradford, compared him to Joseph in the Old Testament. All of us were taught Squanto spoke some English, but what most people don't know is he was kidnapped and sold as a Spanish slave. Monks bought him and taught him about God. Trying to get him back home, they sent him to England, where he'd be more likely to find a ship sailing to the New World. Ten years after he was stolen from his family, Squanto finally went back home...only to discover his family - his entire village - had been wiped out by illness. 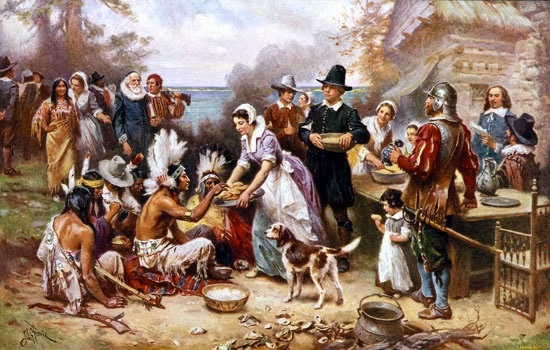 Then Squanto learned of the Pilgrims, and his heart went out to them. He taught them about the New World and how to survive in it. And he remained with the Pilgrims until the day he died. They were, after all, people who loved God as he did. But if you'd been Squanto would you have been discouraged? Would you have felt you must not be doing what God wanted of you? Or that God was punishing you somehow? 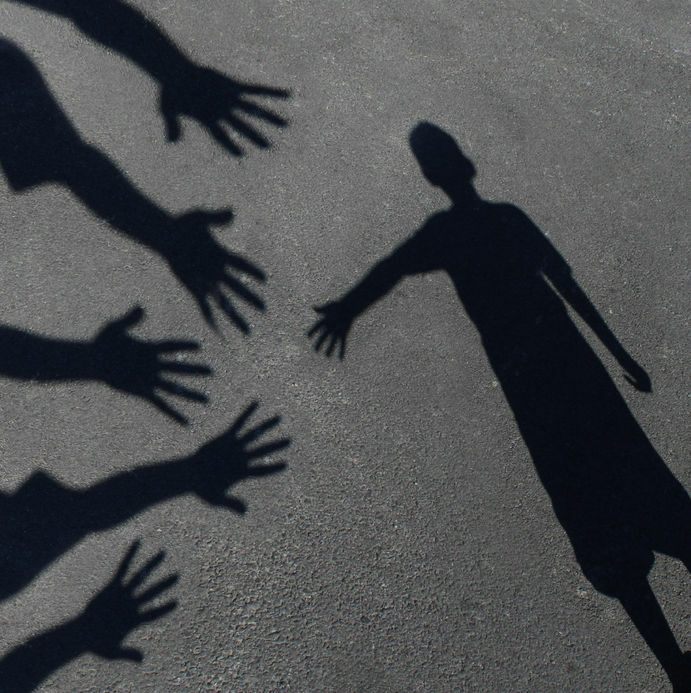 When difficulties come into your life, do you assume you're on the wrong path? Sure, we all know the apostles had a rough time of it after Jesus left the earth. But they were teaching the Gospel - clearly God's will. It's the smaller things in life that often bring us down and make us doubt. I know in my own life I often show discouragement when difficulties are present. I might start a diet, but if I haven't lost weight in a week or two, I give up. Or, as recently happened, I might loose the manuscript for a book I was sure God wanted me to write - and suddenly think I wasn't in God's will at all. But let's be like the Pilgrims and Squanto. let's pray for and know God's will, then proceed bravely and without discouragement - even when it seems everything we do is an uphill battle. If you're like most families, you'll have a lot of leftovers after your Thanksgiving meal. And that's a great thing! It can save you time and trouble in the coming weeks - or it can help you feed friends and family. But remember: Safety first. Don't let the food sit out for longer than two hours without refrigeration. 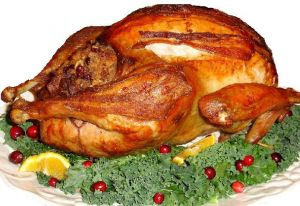 If you've prepared a stuffed turkey (or other stuffed bird), be sure to remove the stuffing before storing. To make the refrigerator less crowded, also remove the meat from the bird before storing it. For the longest storage life, put all leftovers in Ziplock-style bags or air tight containers. Most refrigerators are colder in the back, so put as much in the rear as possible - or freeze leftovers and use them within four months. The first thing I encourage you to do is save all the bones from the bird, as well as any parts nobody wants to eat (for example, the dark meat). Either refrigerate it and make your own, delicious, better-than-store bought poultry stock within the next couple of days, or put these "scraps" in the freezer to make stock later in the year. If you're serving some other sort of meat containing bones, you can make stock with it, too. Making stock is super easy; click here for directions. If storing and using leftovers seems like a hassle to you, be sure to give away as much as possible. Stock up on some inexpensive air tight containers (the "disposable" kind are pretty cheap) or Ziplock bags. This way, you can send friends and family home with food and nobody has to worry about returning dishes. Use leftover cheese to top casseroles or baked potatoes, or add it to sandwiches, or use it to top crackers. Most meats reheat well and can be added to omelets, casseroles, stews, soups, burritos, enchiladas, or shepherd's pie. And, oh yeah, sandwiches. 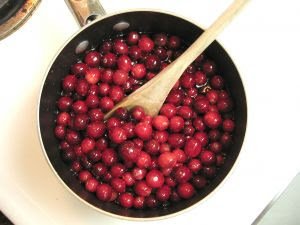 Mix leftover cranberry sauce with plain yogurt or use it as a topping for ice cream. Or make it a chutney from it by adding chopped nuts and applesauce. My favorite way to use leftover veggies is to freeze them in small Ziplock bags. Then, whenever I'm making omelets, casseroles, quiches,stir fry, stews, or soups, I can just toss in a bag. Leftover potatoes are considered a real treat at my house. I shape them into small pancakes and pan fry them in olive oil. Then I season them with salt and pepper (and perhaps herbs) and serve them as a side dish for any meal. Mashed potato salad is another good option. Or use leftover potatoes as a topping for shepherd's pie. If you're more likely to have sweet potatoes on Thanksgiving, use them to make baked goods, like sweet potato bread or muffins. French toast is a great way to use leftover bread - even “quick” breads like pumpkin bread. Bread pudding is another excellent option. Or chop up the bread and freeze it to use for breading later in the year. Make a delicious treat from leftover stuffing by pressing it into a muffin pan. (Spray with oil first.) Bake at 350 degrees F. until the stuffing muffins are crisp on top. If you're lucky enough to have leftover pie or cake this Thanksgiving, consider freezing it. Cut into single servings first and place in Ziplock bags. Then you'll have ready-to-go desserts when unexpected company arrives. I'm always looking for ways to make Thanksgiving more kid-friendly. Simple crafts are one way I do this. Most of these projects require very little time, but help teach kids about the history of the holiday. 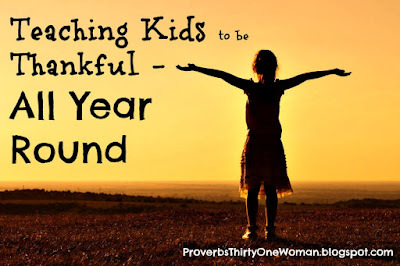 Many also inspire kids to think about what they are thankful for. Try making the hats for the kids' table. Or, if the kids are old enough, have them tackle making their own hats. Find instructions for a Pilgrim maiden hat here or here. For Pilgrim hats for boys, go here or here. 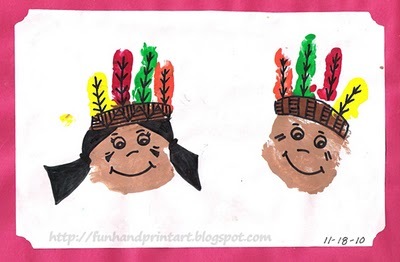 For instructions on making an Indian headband, look here, or try this printable headband. An "I'm thankful" turkey is a great craft for kids of most ages. Try this printable version, or this version, or make one from a paper plate, as shown to the left. Placemats are great for both the adults' and kids' tables. I like this "I'm thankful for" placemat. Or use the puzzle placemat here or here. For more craft ideas, including a harvest turkey (decorated with glued on beans), pilgrim paper dolls, tepee crafts, and more, try this site. And don't forget one of the easiest Thanksgiving traditions around, the legend of the 5 kernels of corn. When I was a kid, nobody helped me connect God with Thanksgiving. I knew about the Pilgrims and I thought they held only one Thanksgiving (they actually had many), but I didn't really understand the Pilgrims were expressing their extreme thanks to God - and with good reason. * Squanto and the Miracle of Thanksgiving by Eric Metaxas. 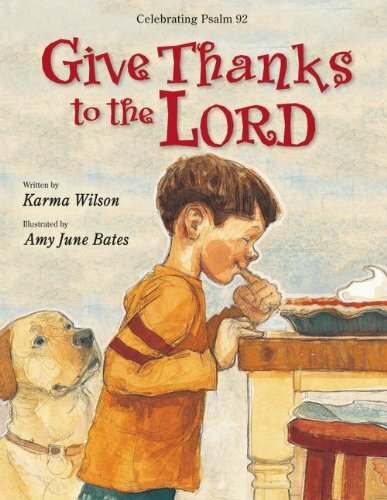 This is my all time favorite picture book about Thanksgiving. This volume lshows how Squanto was kidnapped and made into a European slave. But, like Joseph, his slavery was in God's hands. Monks bought Squanto, treated him well, and taught him about Christ. To help Squanto return home to his family, the monks sent him the England, w here Squanto learned English. After several years, Squanto finally found a ship sailing the North America - only to arrive in his home village to discover his people were completely wiped out by illness. Lonley, Squanto lived alone in the woods until he discovered the Pilgrims - people who loved God as he did and needed help surviving in the New World. 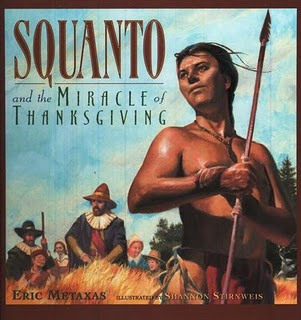 In the end, Squanto and the Pilgrims realize how God used tragedy in Squanto's life for good. * Sarah Morton's Day by Kate Waters. This unique book is illustrated with photographs of re-enacters at Plymouth plantation. The text is written as though a Plgrim girl (Sarah Morton) is narrating her day to a guest. 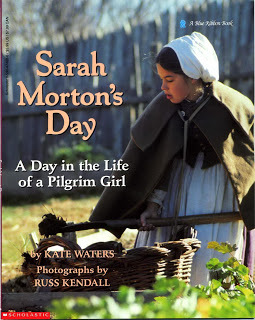 Although this book isn't explicitly about Thanksgiving (Sarah lives a generation or two later), it does give a wonderful look at daily life in Plymouth. 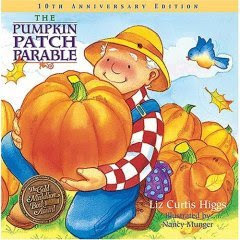 And, despite the fact that this is a mainstream book, it shows how biblical studies fit into the average day of a Pilgrim child. You can read my full review of this book here. 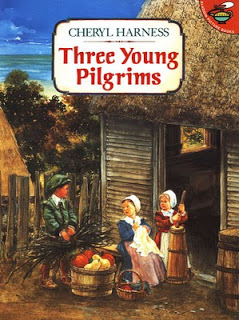 * Three Young Pilgrims by Cheryl Harness. 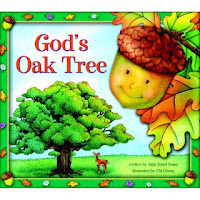 This is a mainstream book, but I love that it includes information about the God-centered Mayflower Compact - something you won't find in most picture books. The book takes us through the early days of a Pilgrim family, from their landing in the New World until the famous Thanksgiving celebration. It helps us see their hardships and shows Thanksgiving being about about praising God. The illustrations are also spectacular; my 5 year old spends lots of quiet time examining every detail in this book. 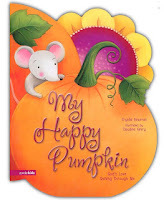 * Thanksgiving: A Harvest Celebration by Julie Stiegemeyer. 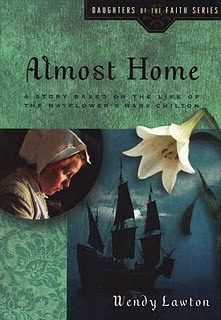 This is a Christian book that focuses on the life of one Pilgrim girl. Although the book only gives the very basics of Thanksgiving history, I appreciate how it talks a lot about thankfulness to God. Read my complete review here. * Amost Home by Wendy Lawton. 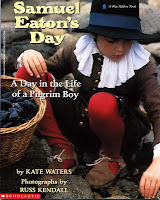 For older kids, this chapter book is a great explanation of the Pilgrim's trials in the Old World, their trip on the Mayflower, and their struggles and ultimate triumph in the New World. My complete review is here. By now every parent knows television, computers (except for homework), and video games are in the bad category as far as pediatricians are concerned. And while many parents struggle to limit their kid's media time, I also suggest we think in terms of offering them more positive media and entertainment resources. For example, have you ever noticed that if you keep Christian music playing in the background throughout your day, your attitude is different than if you're playing the top 40 station? The same is true for your kids. 1. My husband and I agree listening engages the brain more than watching. When you listen to a radio drama, you must engage your imagination. 2. The Adventures in Odyssey radio programs are not only clean and gently teach traditional virtues, they are Christian, too. * Cause & Effect: A new release. 5 hours, with stories about social networking, replacing Christ with symbols and traditions, and more. * Life Lessons: A series of 8 CDs on subjects such as respect, excellence, responsiblity, friendship, perserverence and more. 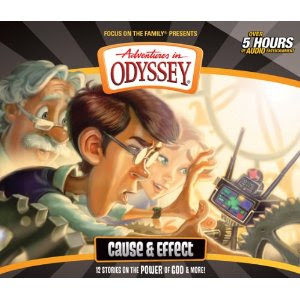 * You can also listen to Adventures in Odyssey free on the radio. Find a station here. Or, download podcasts.